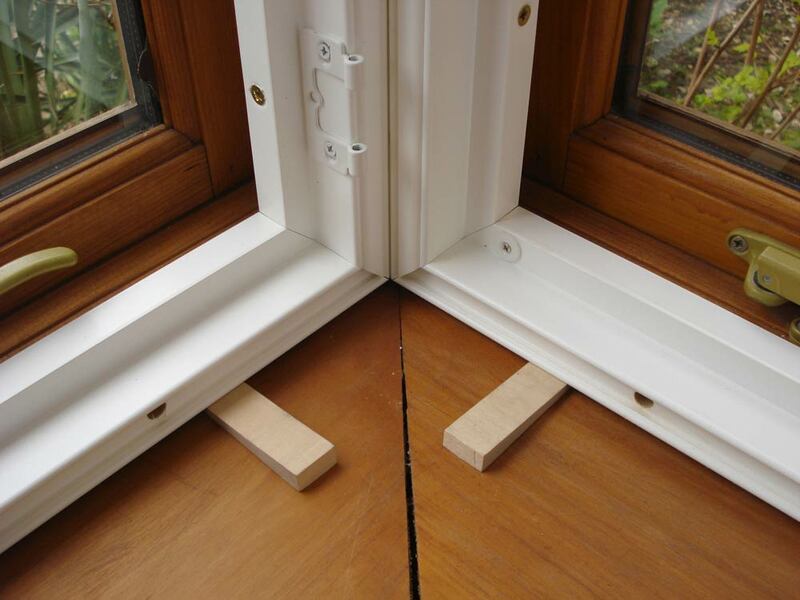 Square bays are very easy to measure and fit battens to as you are only dealing with right angles. 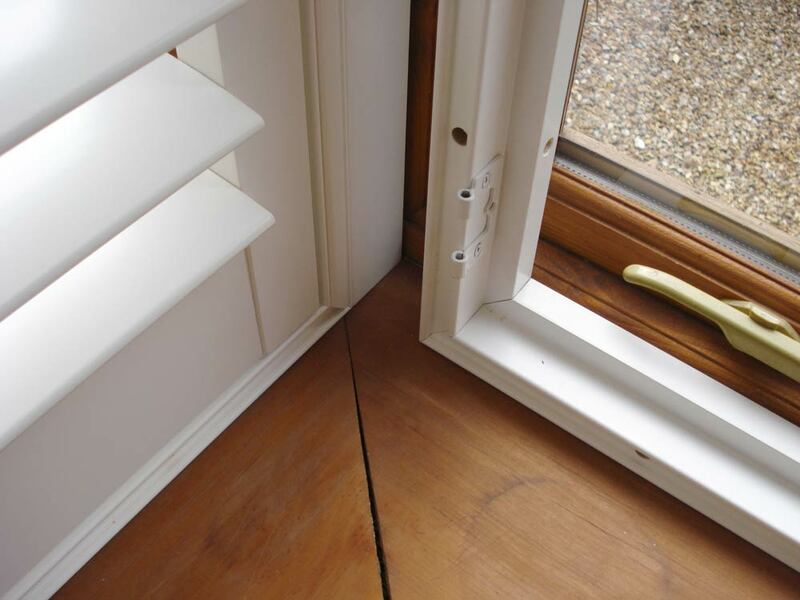 You can use battens to space the shutter away from protruding objects and to connect the corners together. 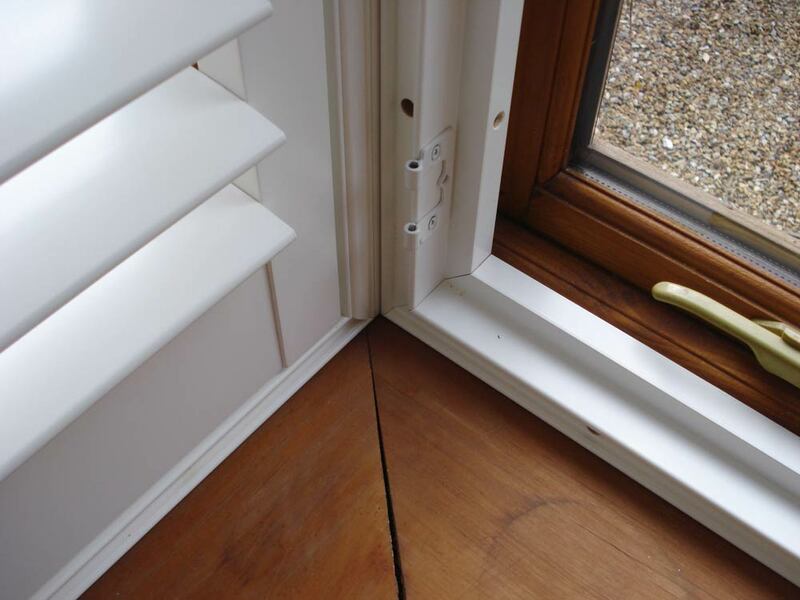 You can order different size corner battens depending on the material your shutters are made from and the depth of shutter frame. 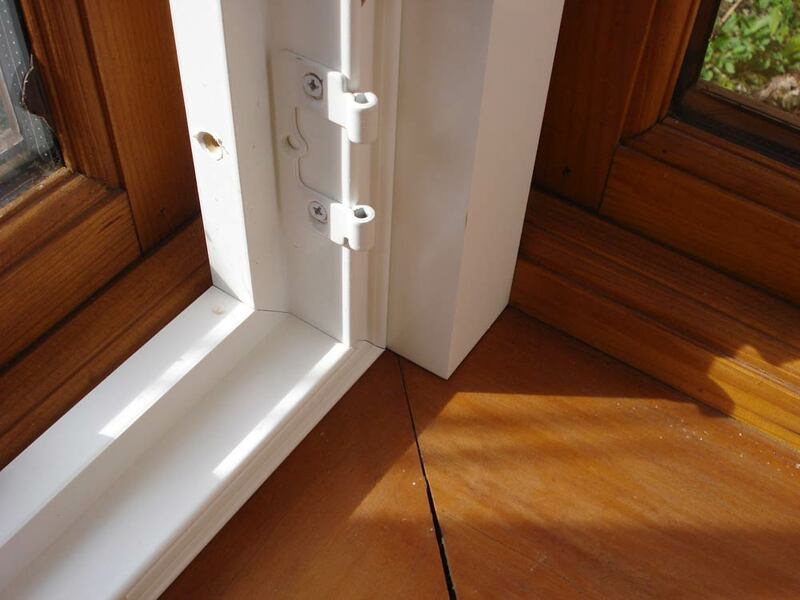 Standard corner batten sizes are 40 x 40mm. 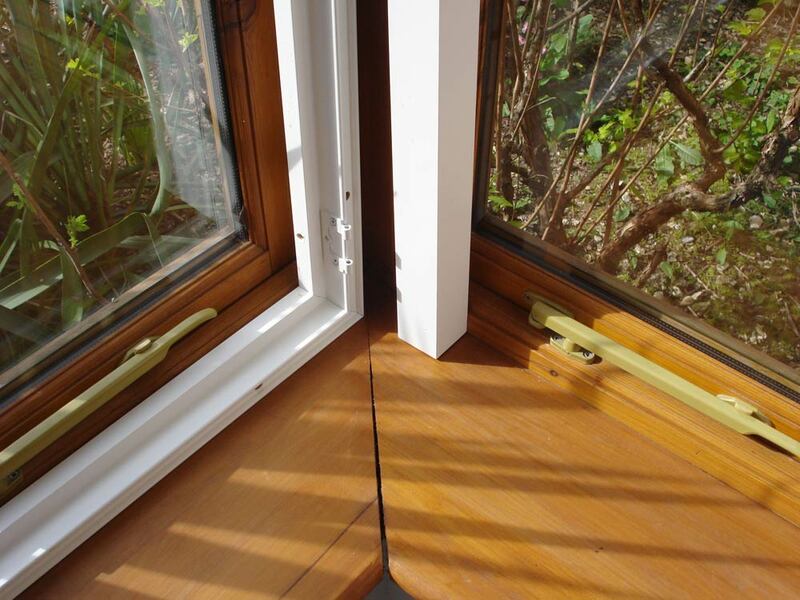 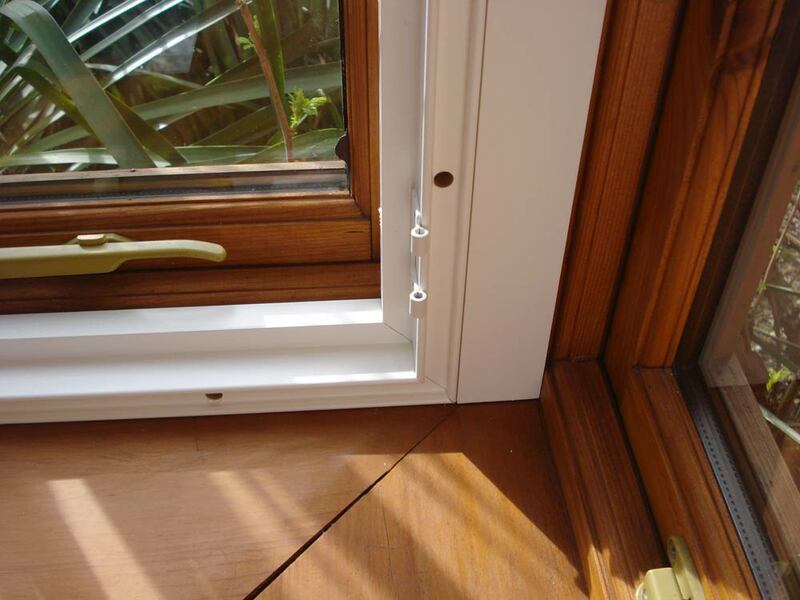 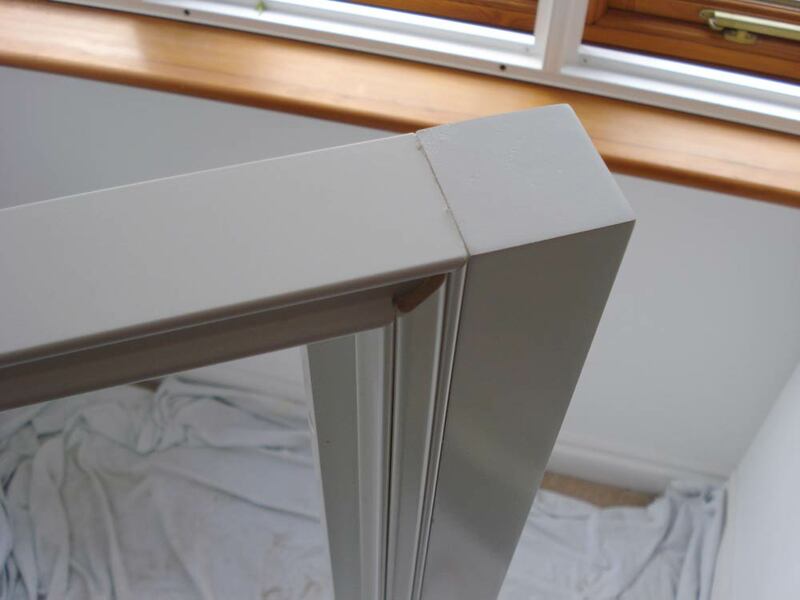 Using separate corner battens allows the frames to be adjusted when side windows run out of level.